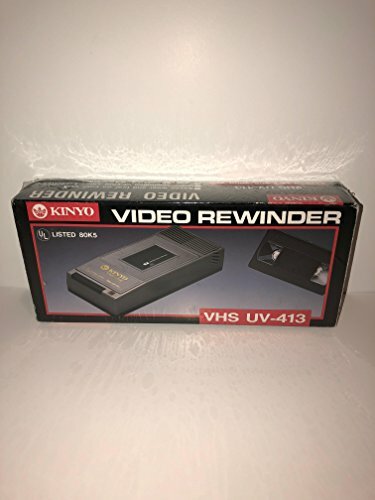 This One-Way VHS Rewinder will save wear and tear on your vcr. Quick rewinding of your video cassettes. Automatic start and stop-eject.